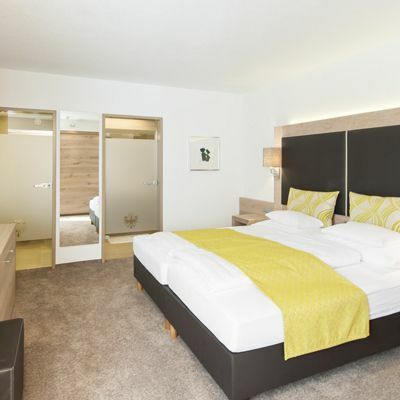 The Tyrolerhof, the seminar hotel in Oetztal, offers the ideal setting for your conference in Soelden. The following equipment is available in the seminar room – flip chart, overhead projector, TV, video, internet connection, video projector (for a fee). We are happy to offer you individual options for your seminar. The scenery, climate, flora and fauna are ideal for a conference in Soelden. You can train your body, relax and recharge your batteries here in the wonderful natural surroundings. The seminar hotel offers all the pre-requisites for productive meetings with clients, partners and staff – just let us know your individual requirements! We offer excellent pre-requisites for conferences and seminars. Combine leisure activities with a company meeting and score brownie points with your staff and business partners. 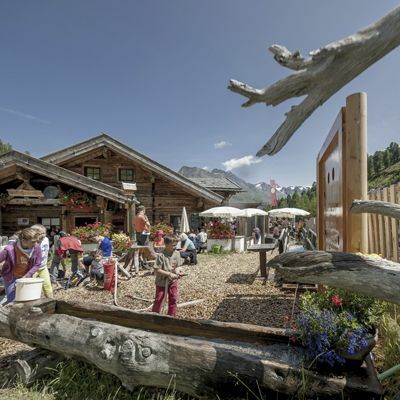 The wonderful natural surroundings, the space on offer and the cuisine make for a combination which is beyond compare for your meetings in Oetztal, in particular for seminars in Soelden.